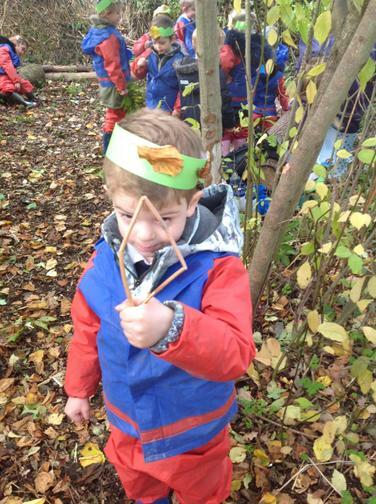 We had a fantastic time at Paxton Pits today, learning all about animal and insect habitats. 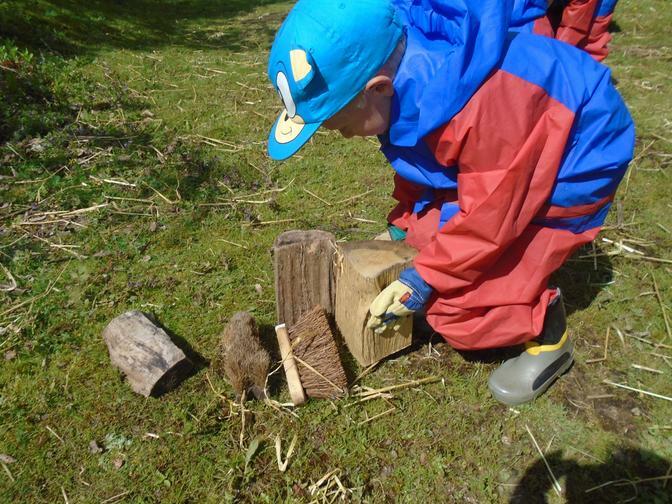 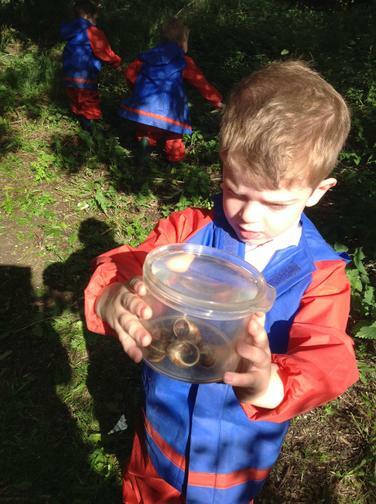 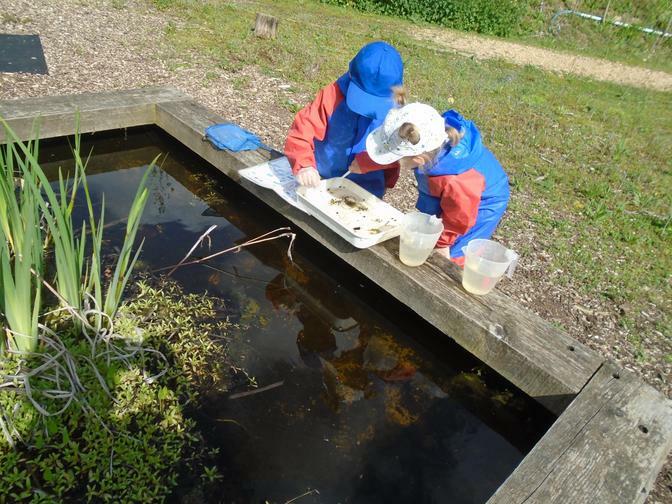 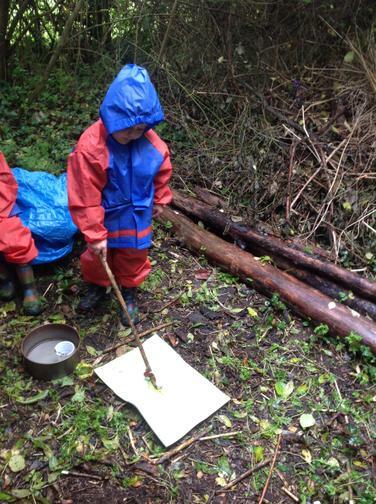 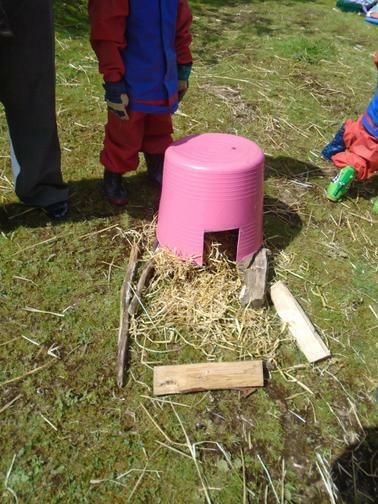 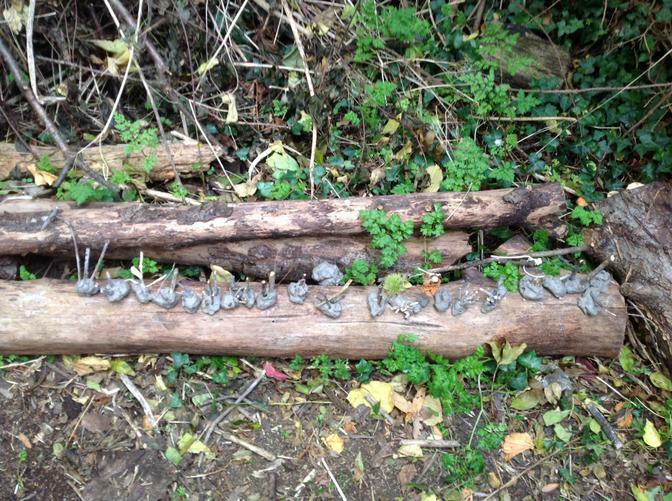 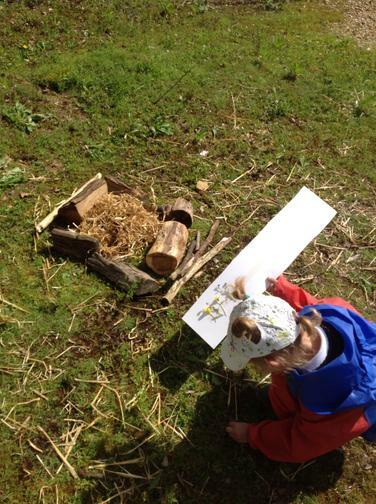 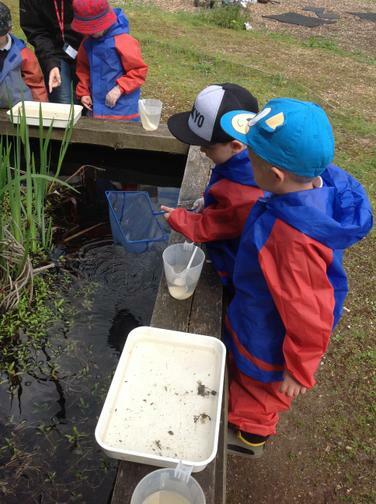 Pond dipping, minibeast hunting and building hedgehog houses are just some of the activities we tried. 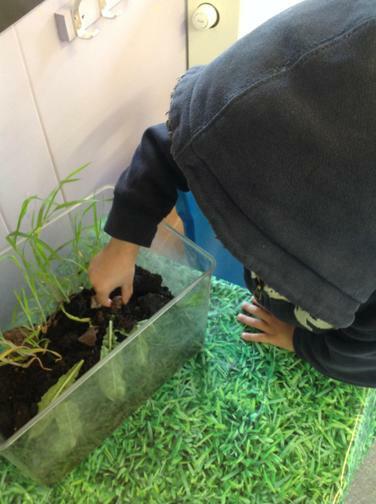 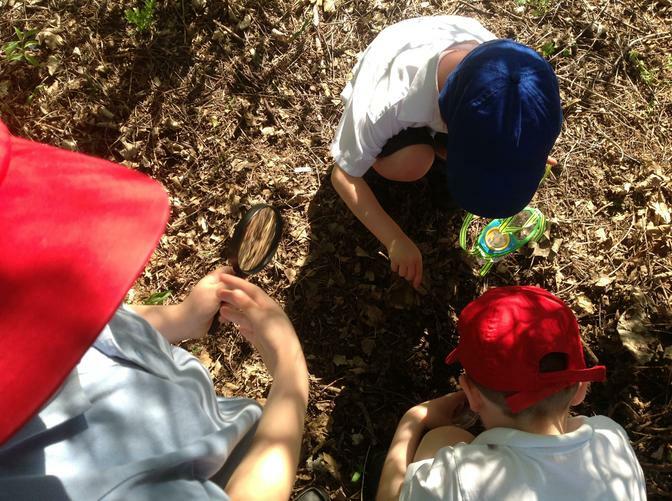 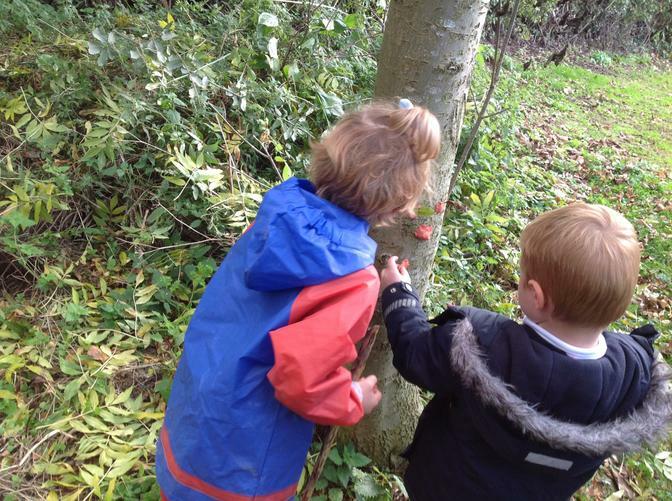 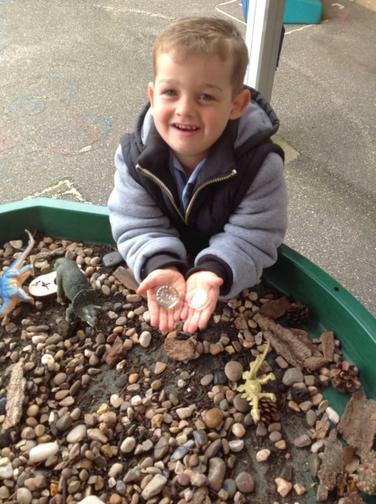 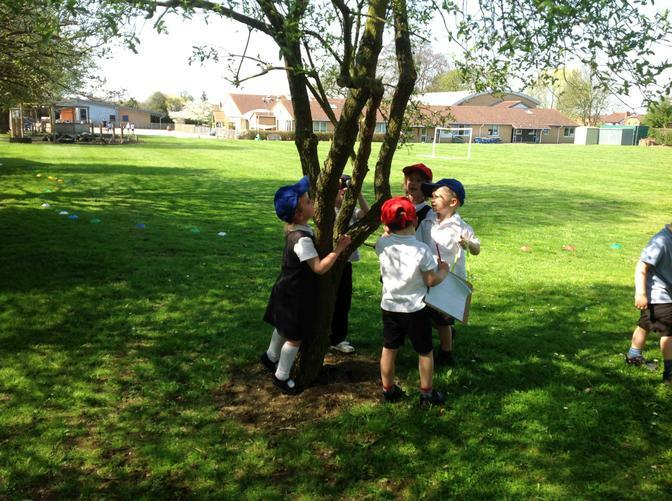 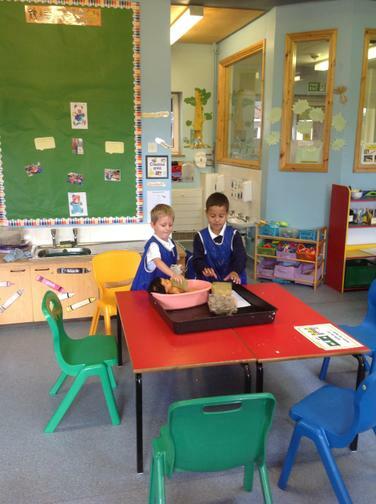 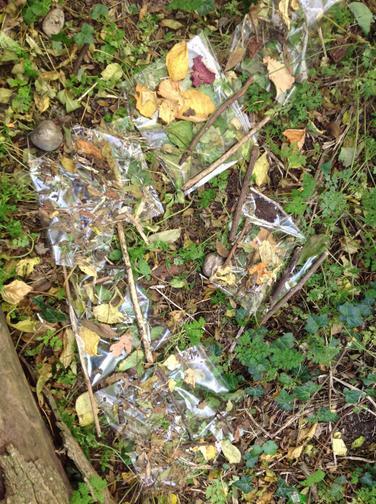 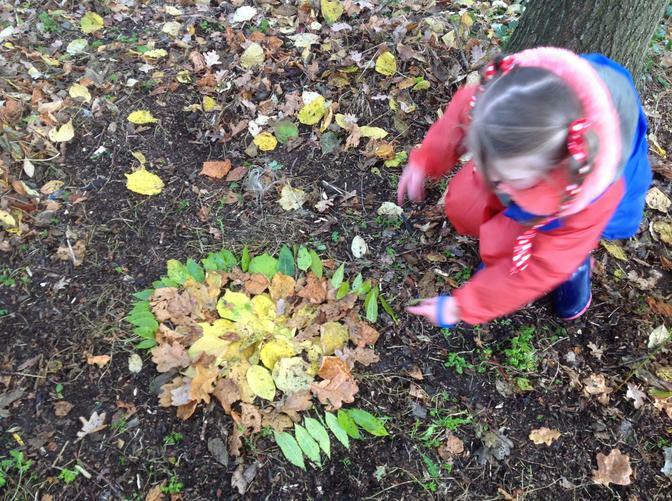 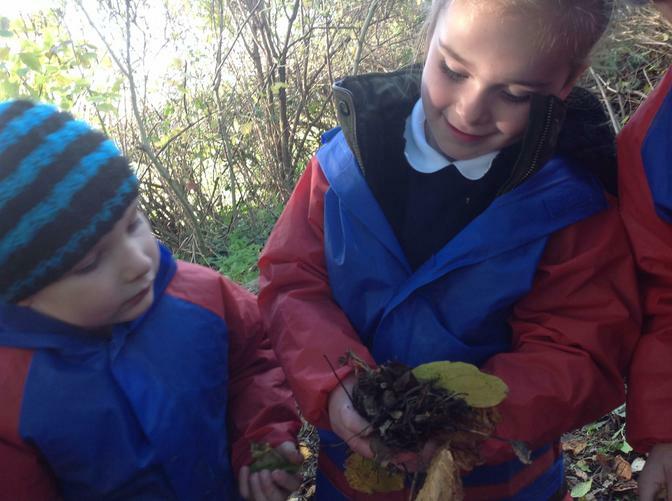 This term we are exploring the natural world around us. 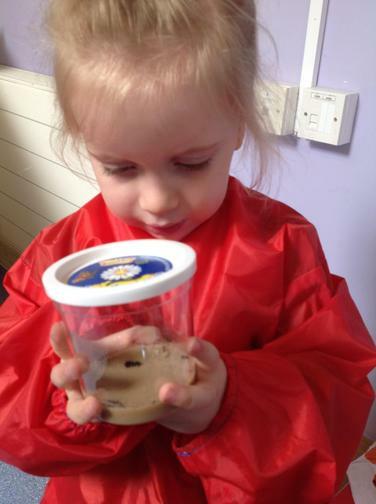 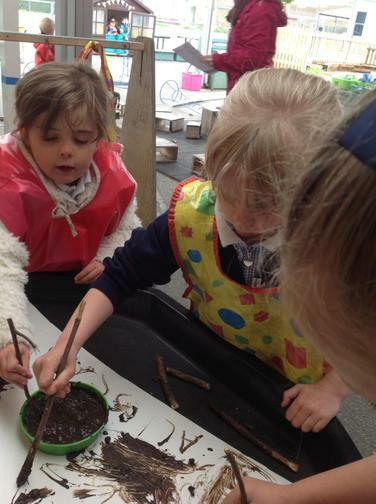 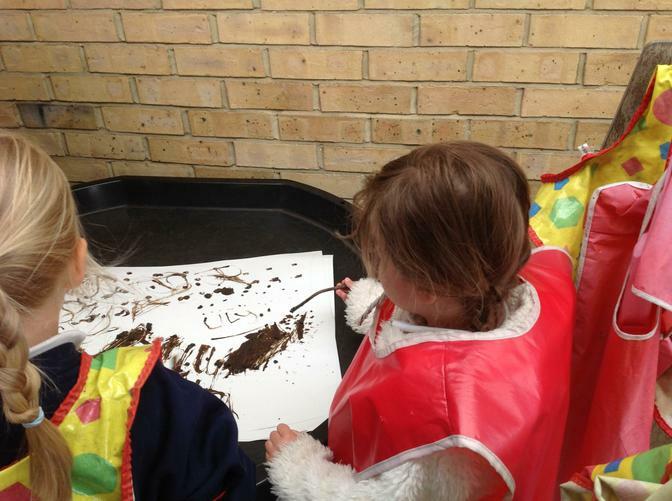 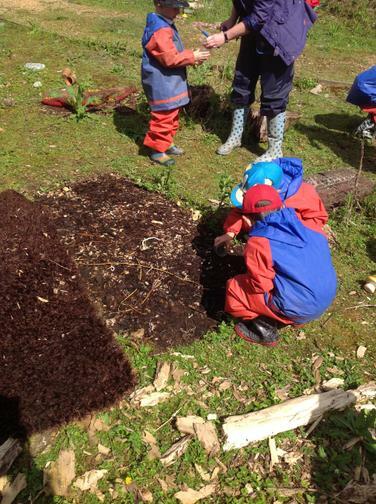 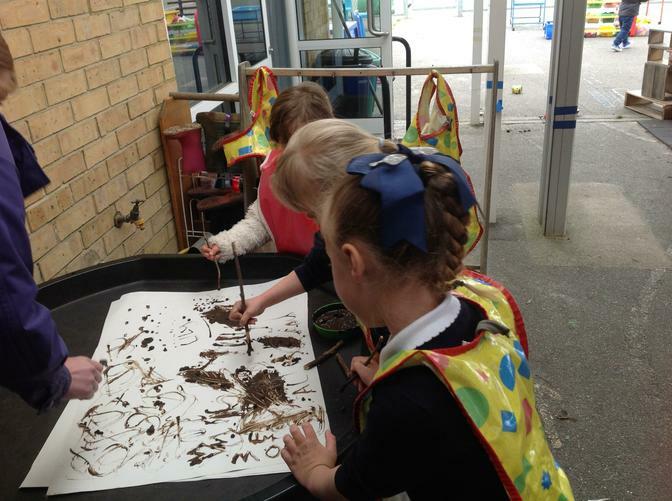 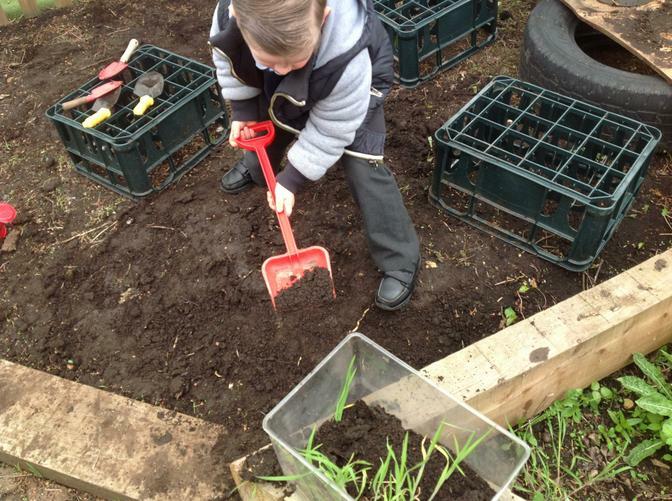 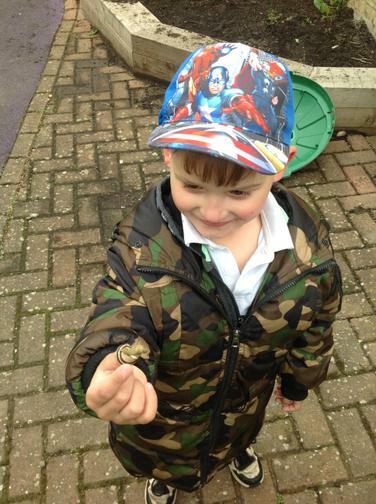 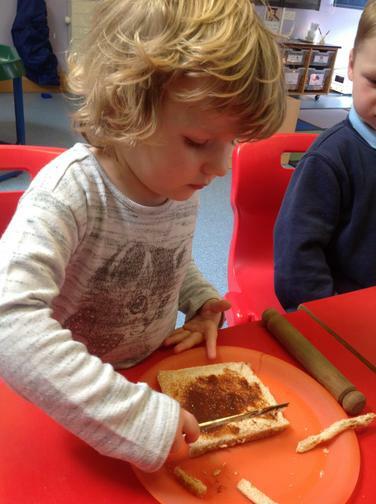 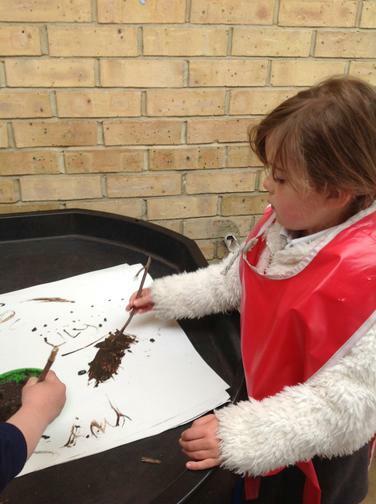 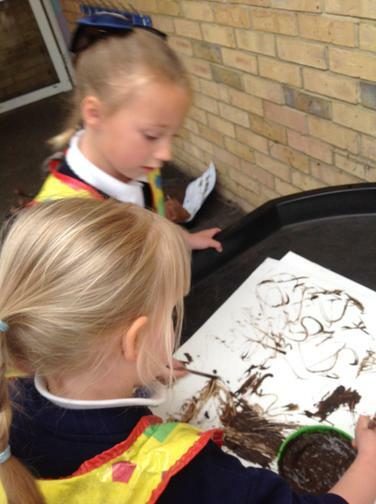 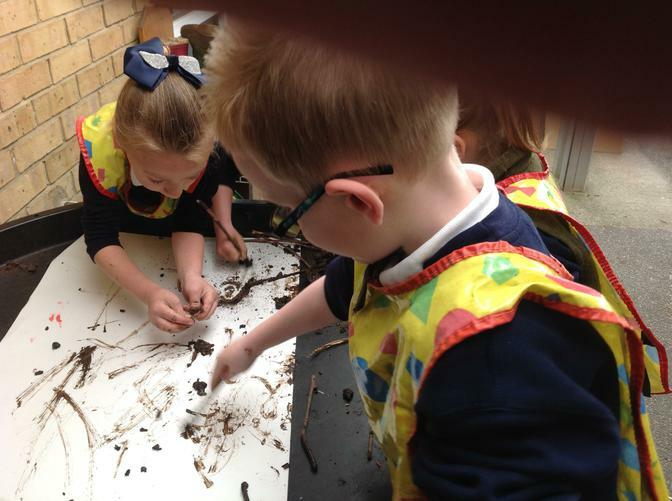 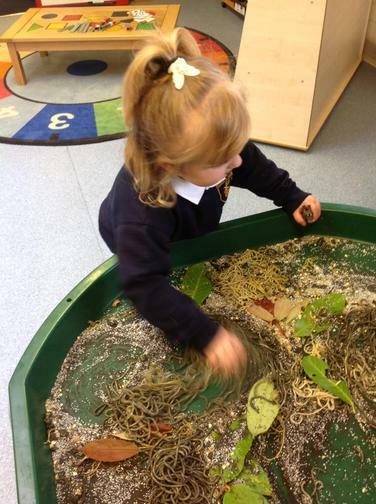 We have been looking closely at minibeast supported by our Power of reading book 'Yucky Worms'. 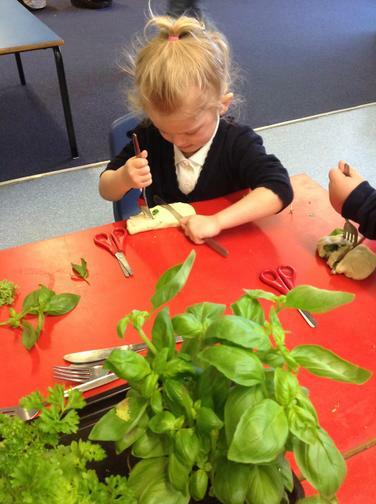 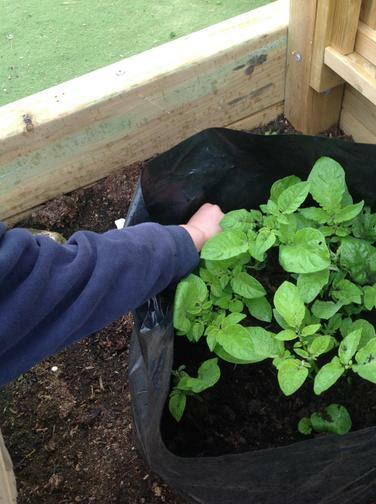 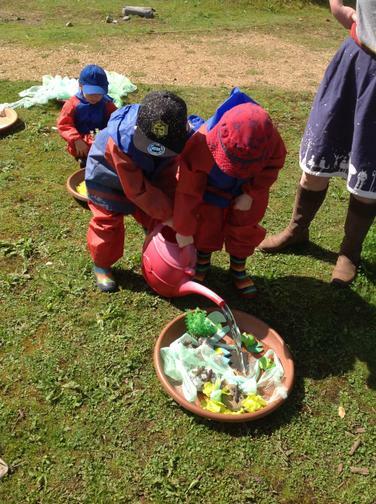 So far the children have made a wormery, eaten snail sandwiches and made garden playdough. 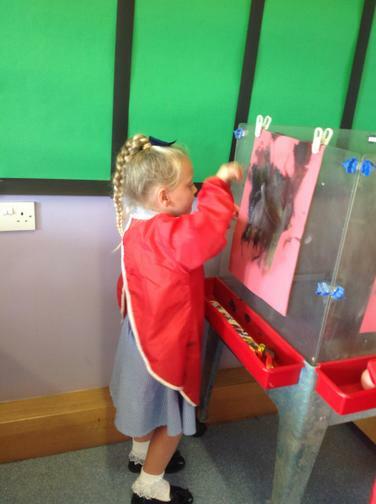 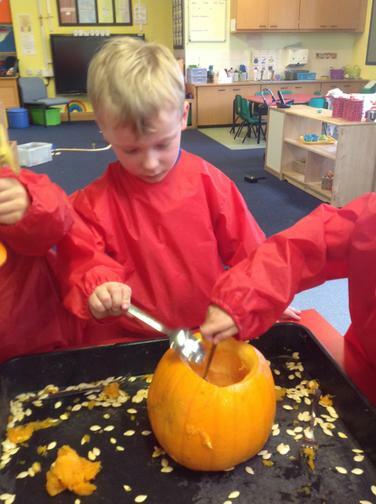 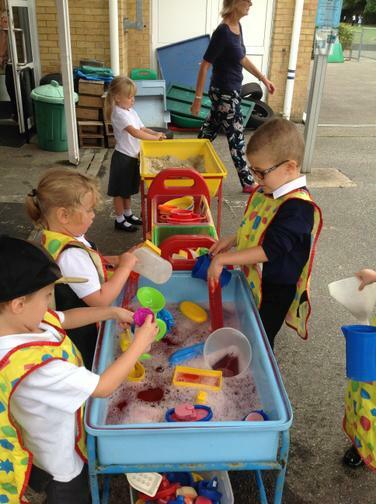 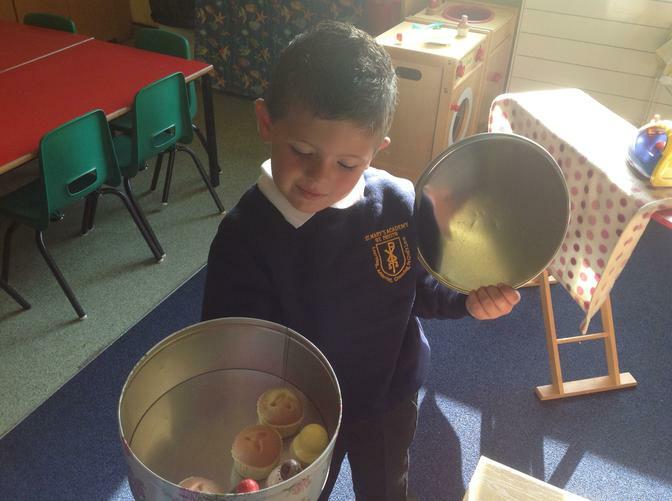 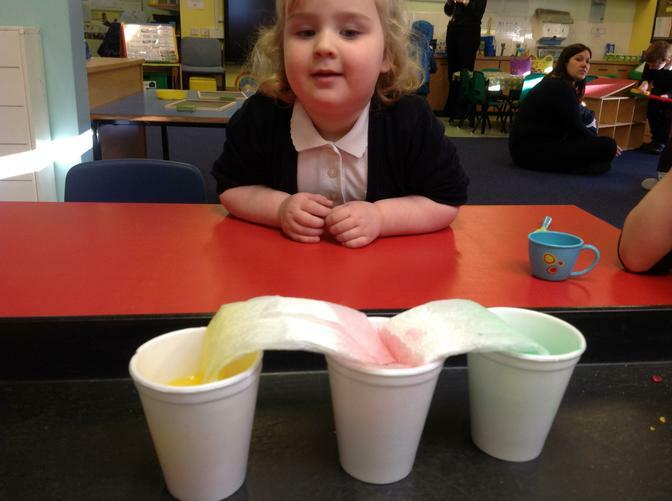 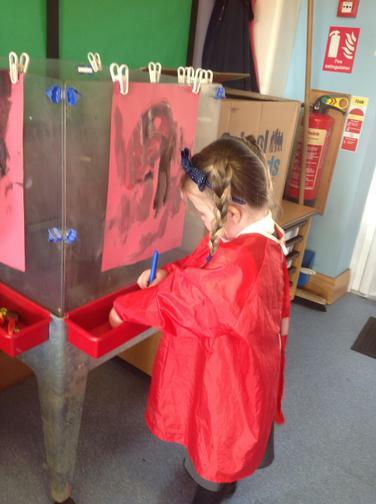 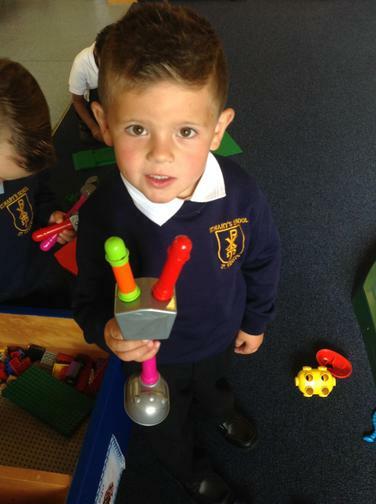 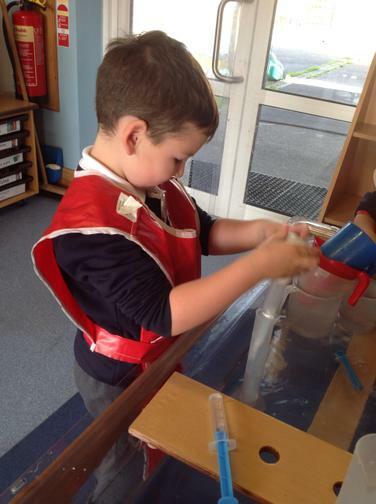 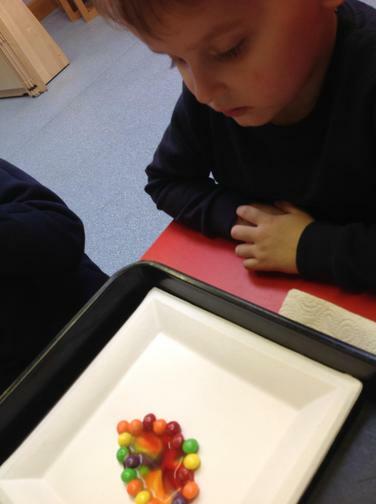 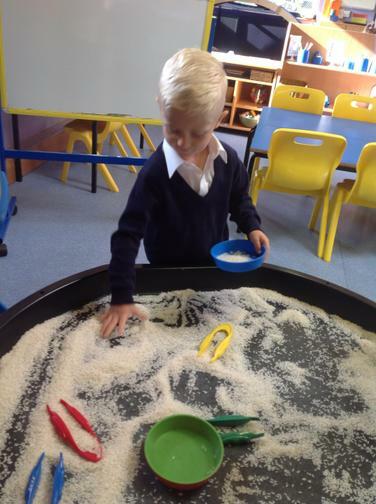 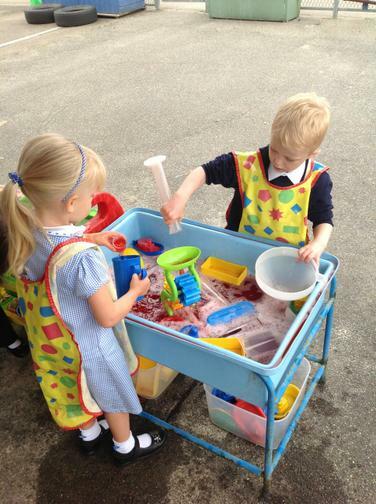 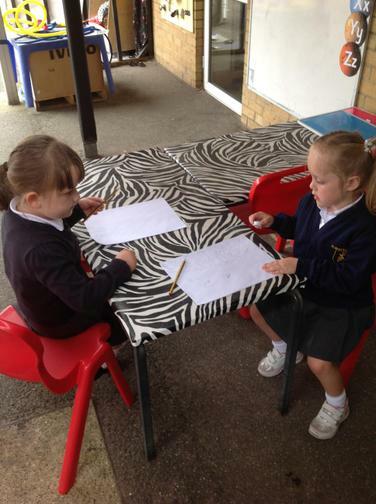 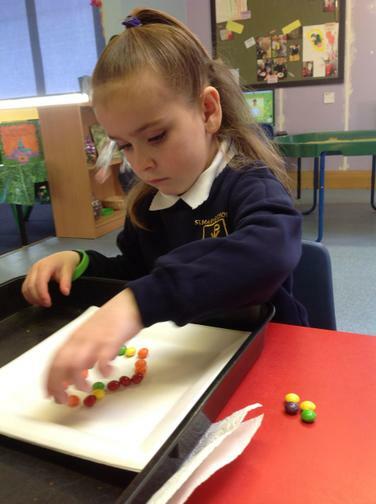 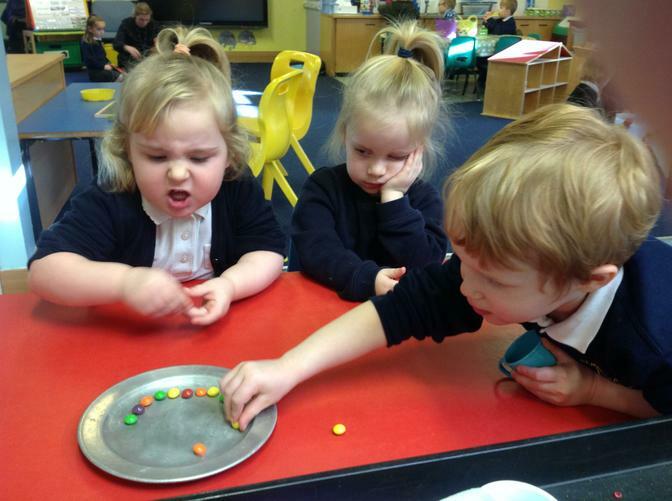 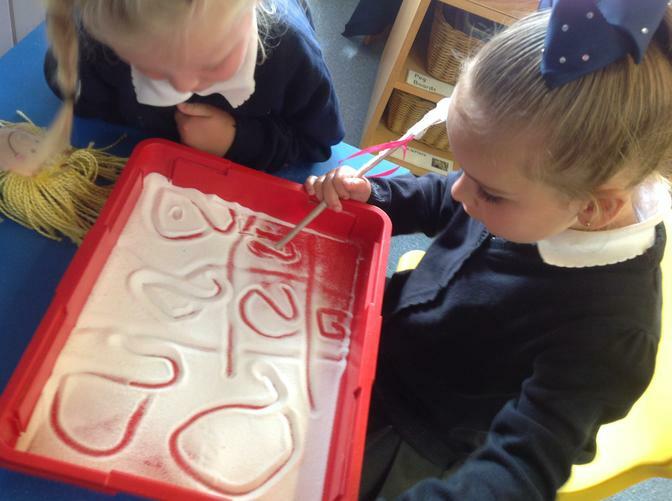 We have been exploring colour in EYFS. 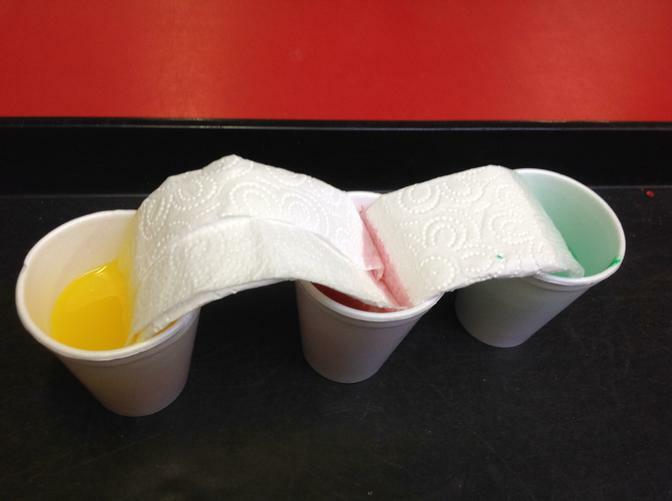 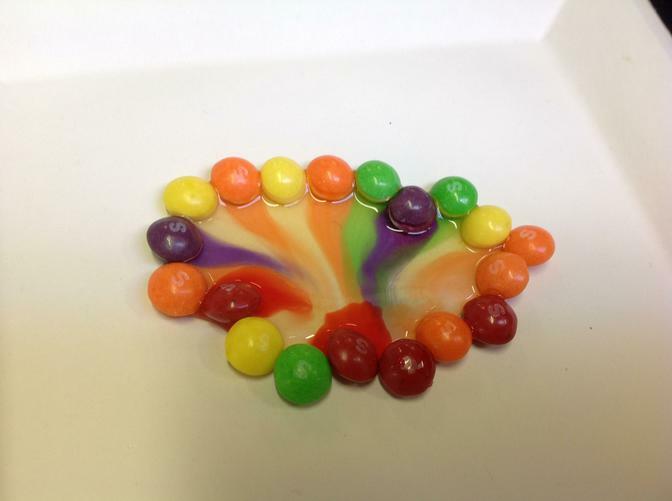 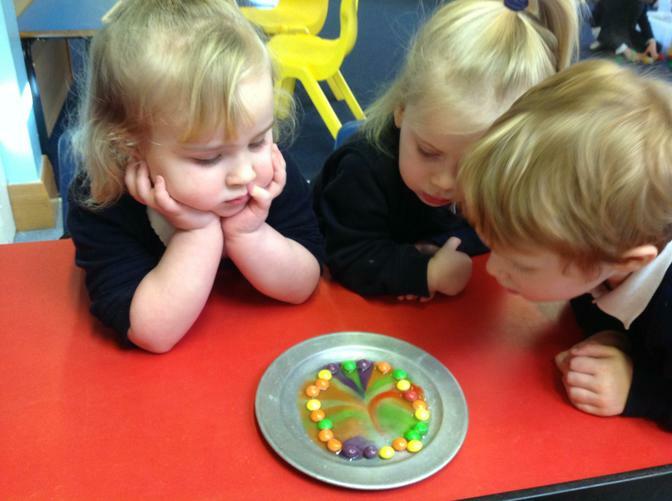 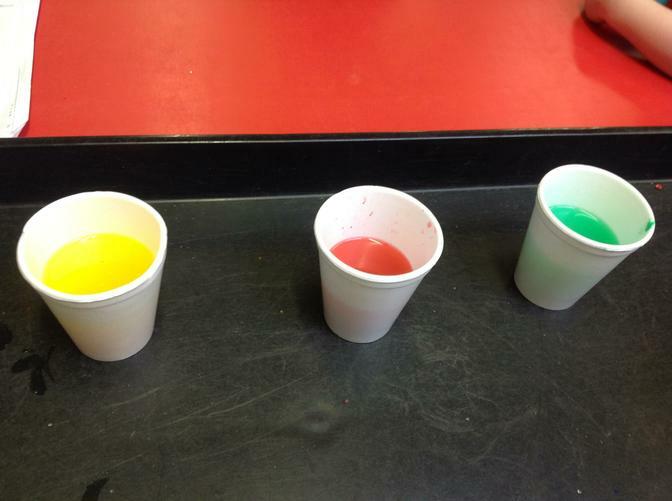 It has been great fun doing some experiments and seeing colours changing. 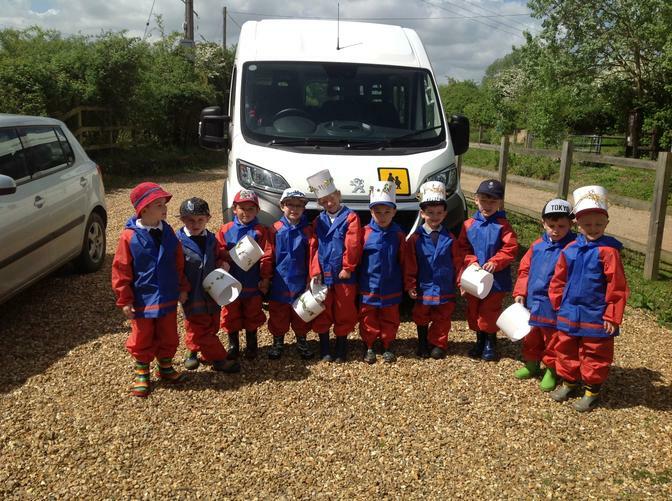 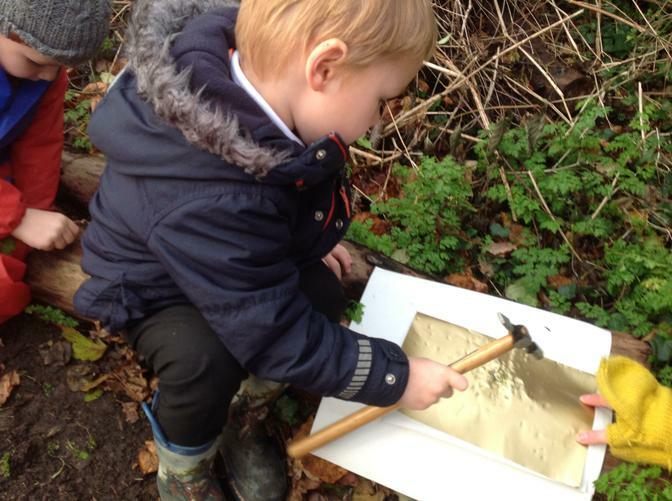 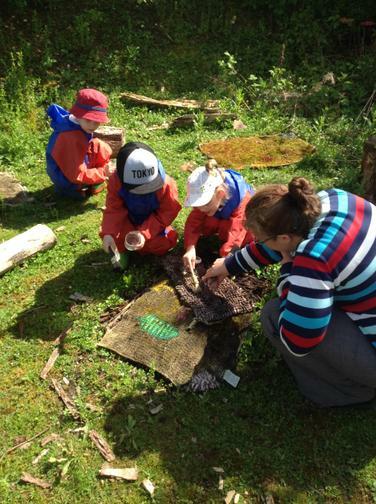 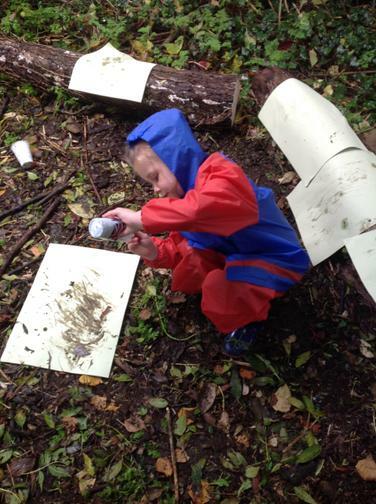 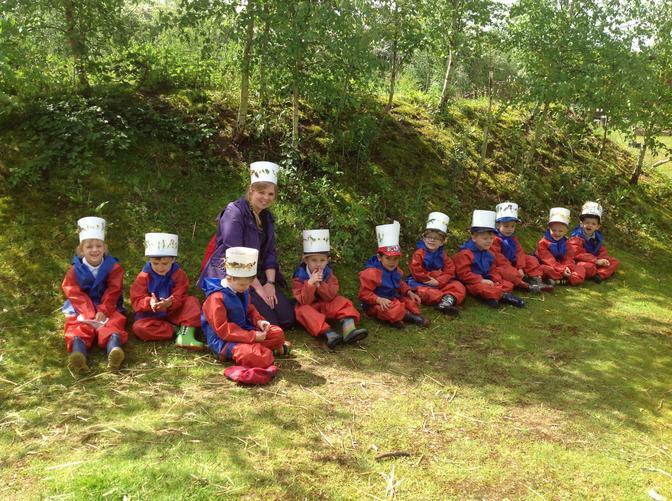 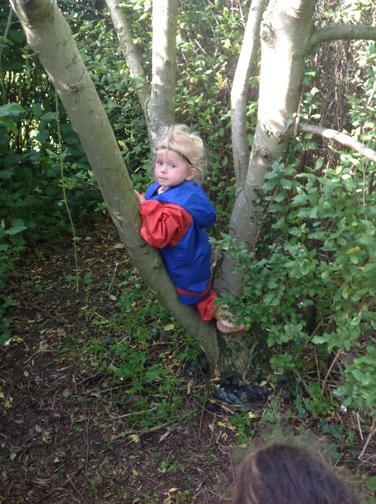 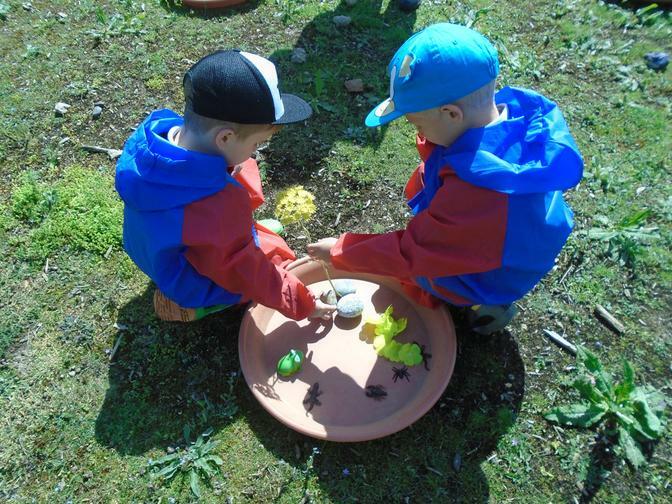 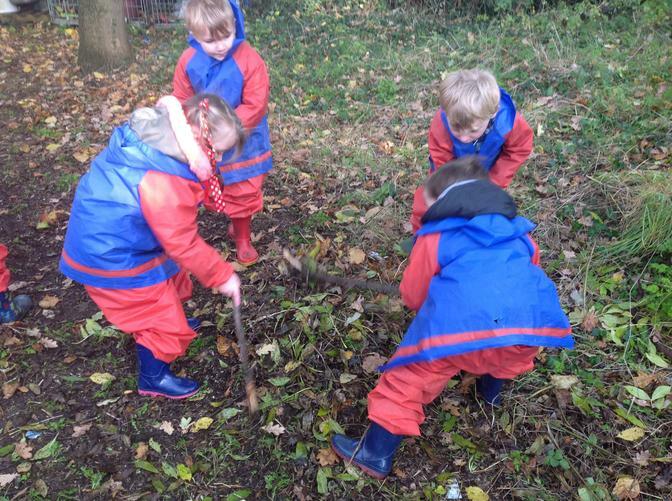 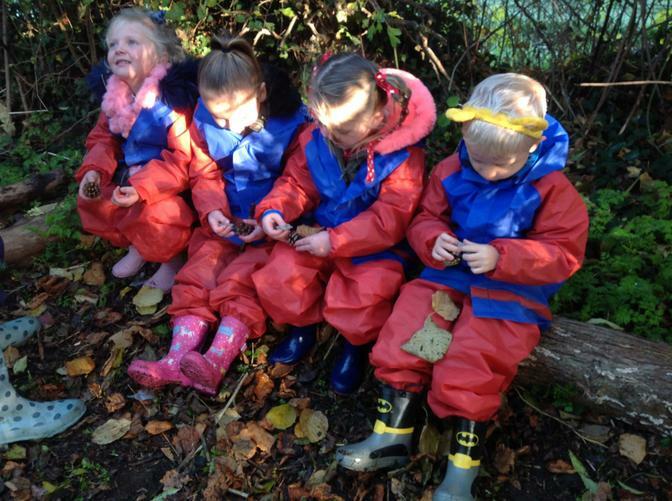 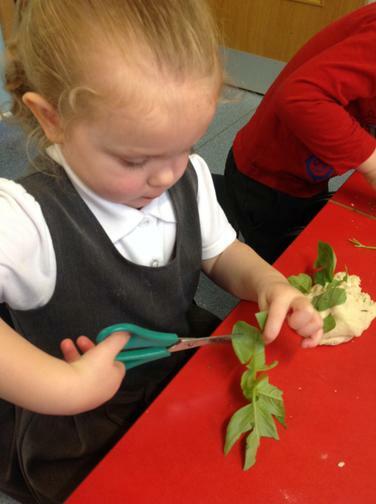 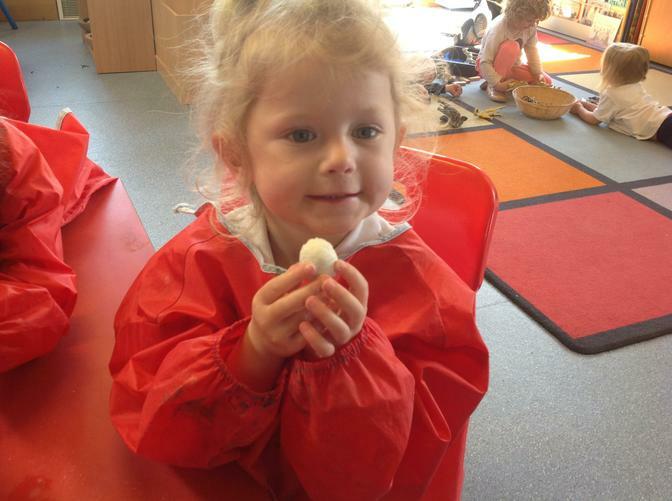 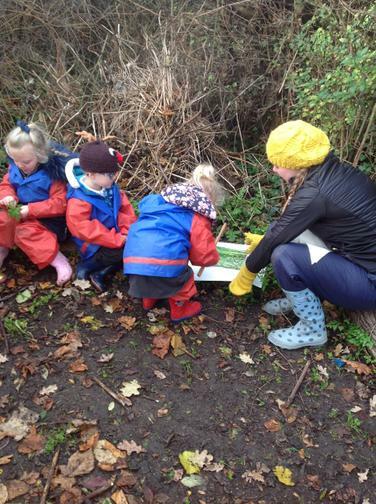 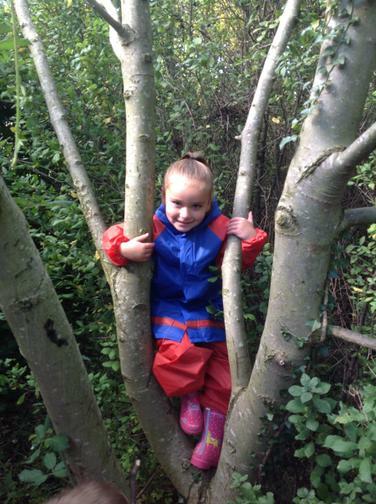 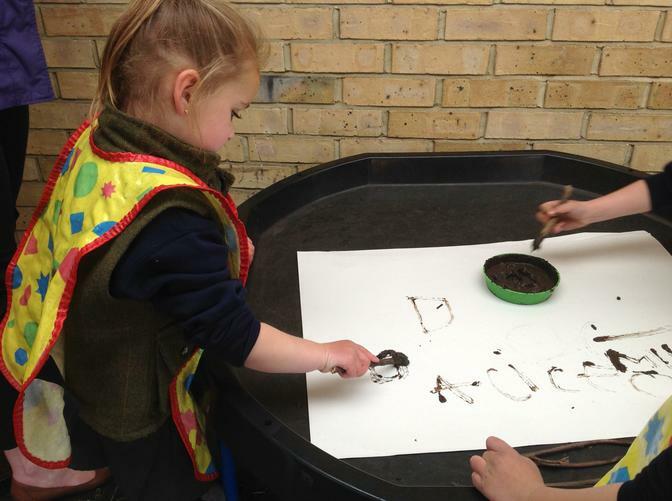 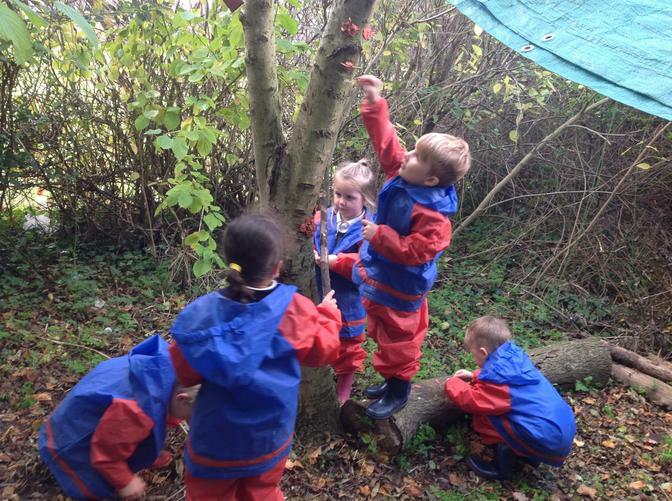 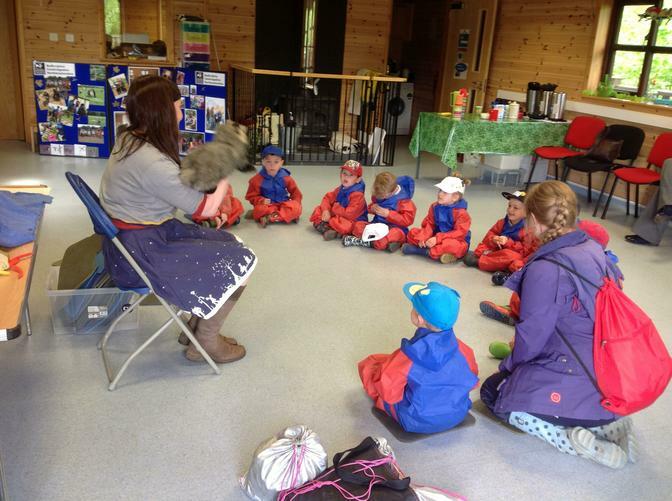 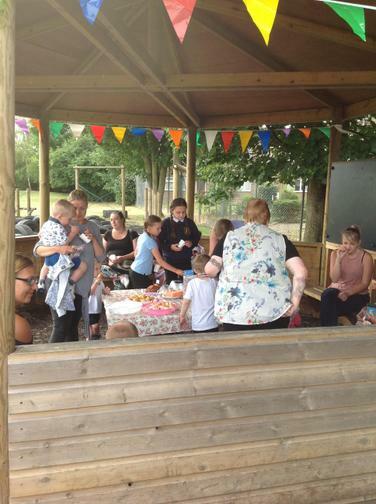 The development of forest school within the Early Years Foundation unit is a wonderful way to engage children in the natural environment. 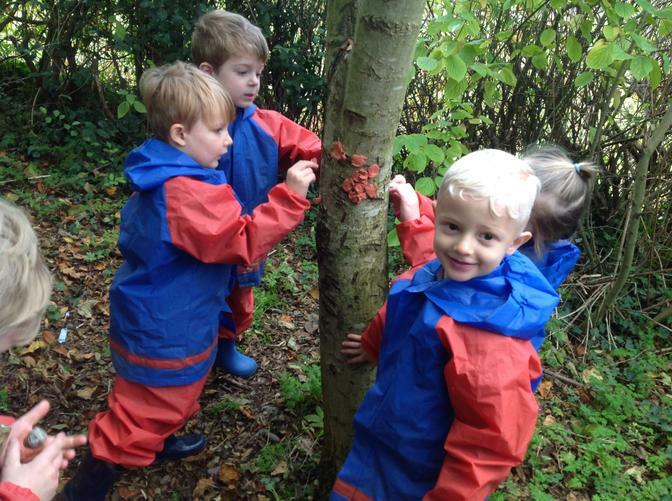 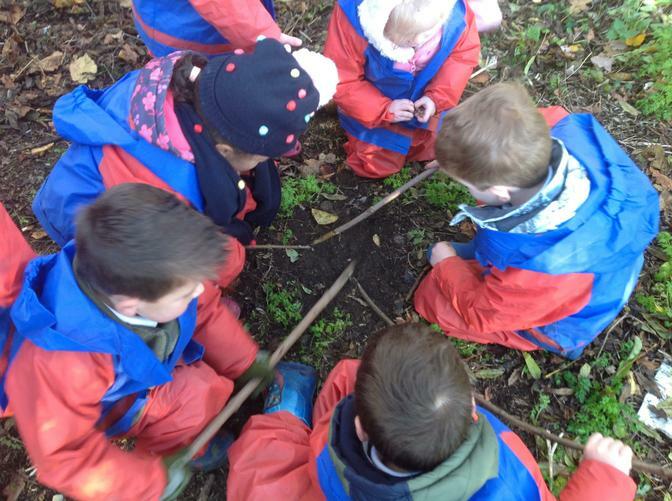 Every Friday afternoon we take the whole group out into the forest area at the back of the school field to explore the natural world. 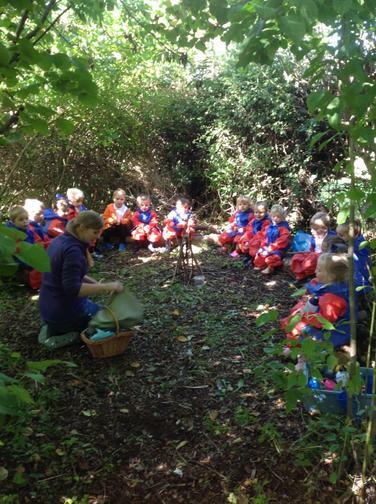 Our Forest session follows the same rhythm each week beginning with a safety brief, exploring the change in season and ending with a seasonal story from Mrs Smith's special basket. 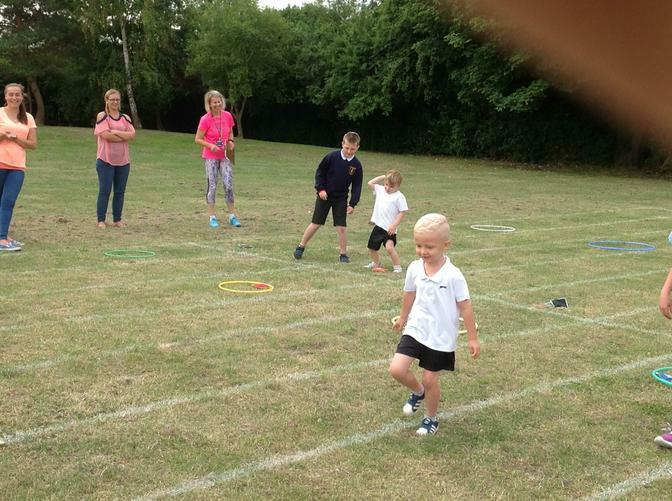 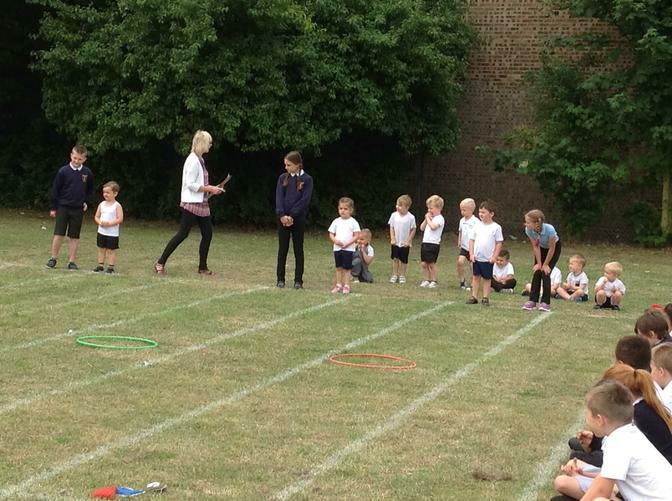 Nursery sports day. 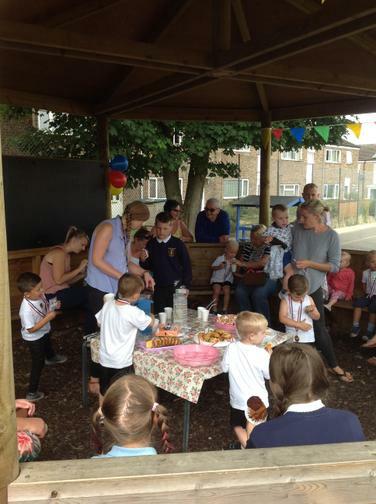 Thank you so much for everyone who supported us. 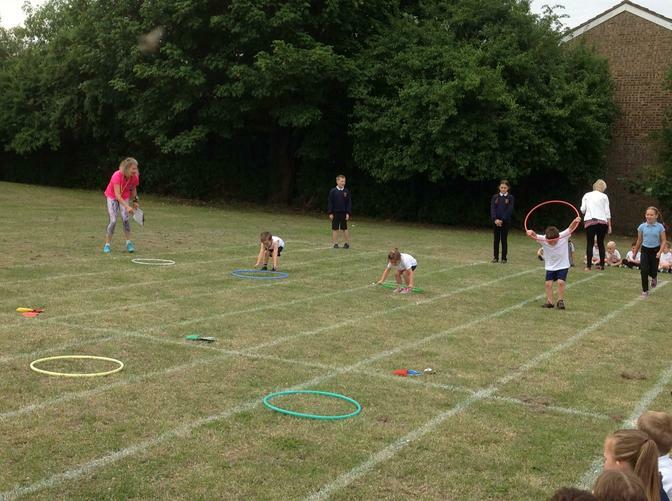 The children were amazing and we are all very proud of them. 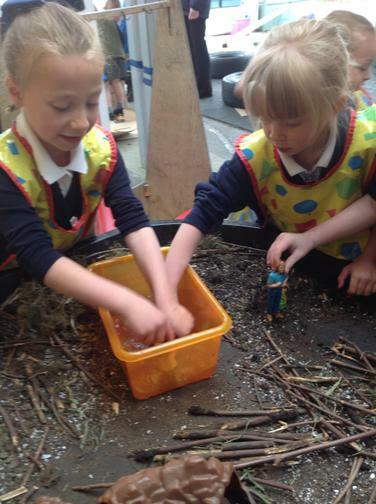 Thank you so much to everyone who supported us at our Harvest festival assembly. 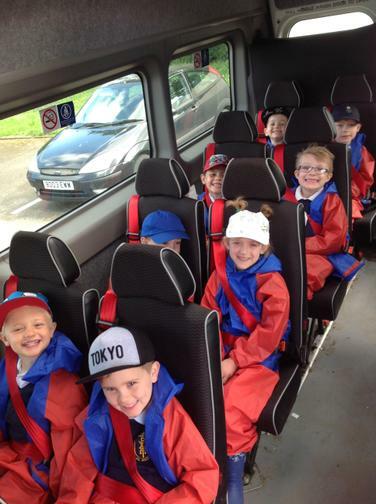 We had a great time and the children did us proud. 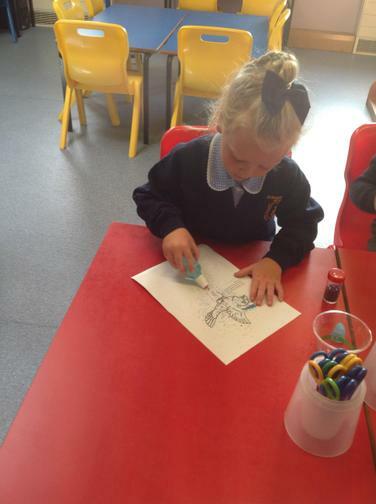 We are really pleased to welcome all the children back and to see some new faces. 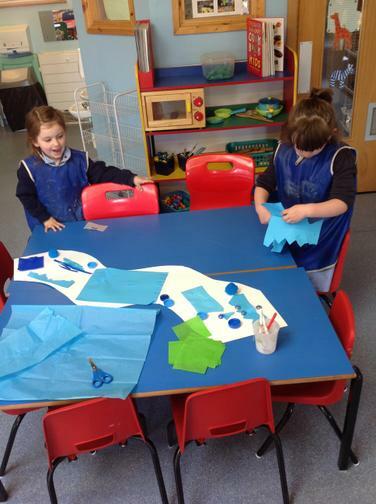 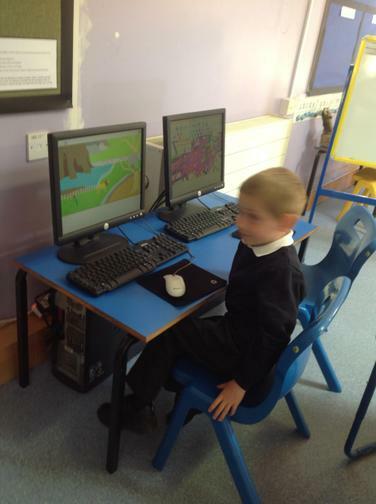 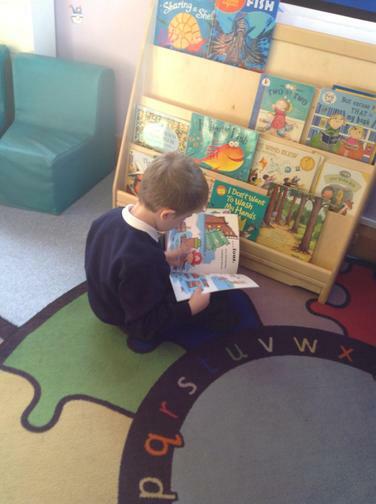 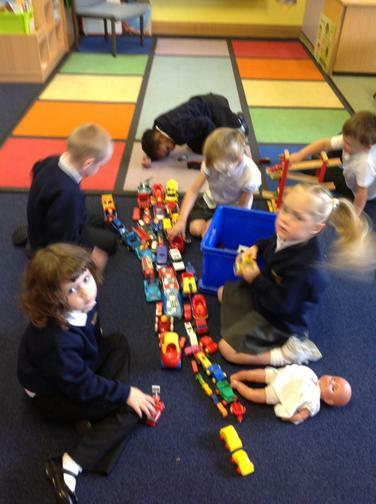 The children have come in very excited and seem to enjoy the new layout of the classroom. 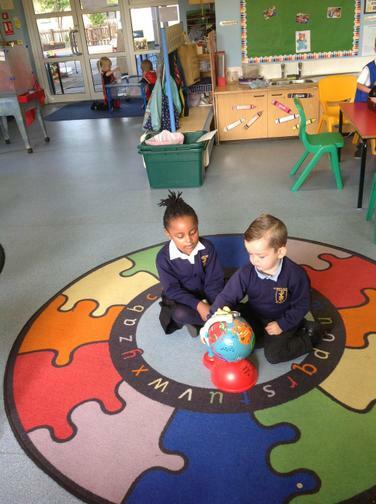 We won the cup for 100% attendence in the first week. 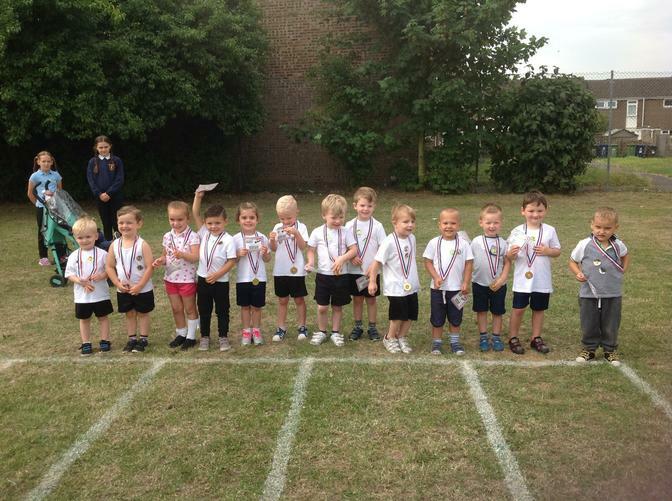 Well done Dali class.